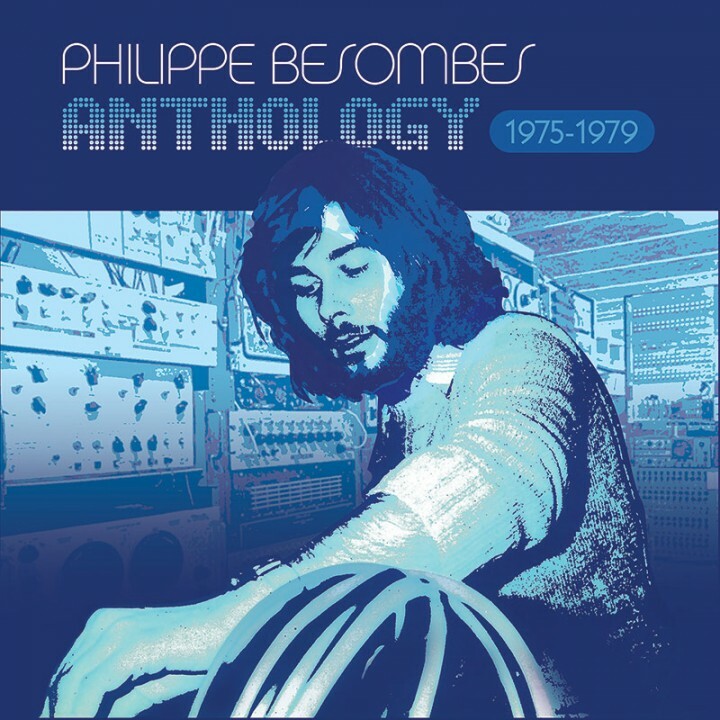 A deluxe limited edition 4CD box set of studio albums by France's pioneering electronic avant garde artist, Philippe Besombes! SKU: CLO0377CD. Categories: Audio CD, Electronic, Purple Pyramid, On Sale!. A deluxe limited edition 4CD box set of studio albums by France’s pioneering electronic avant garde artist, Philippe Besombes! Includes the dramatic electro-acoustic experimental soundtrack for the 1975 film Libra, plus the 1979 solo album as well as both albums by Besombes’ progressive electronic group Hydravion! Comes packaged in a sturdy box with individual sleeves for each CD as well as a booklet containing extensive liner notes written by Dave Thompson based on a brand new interview with Besombes!